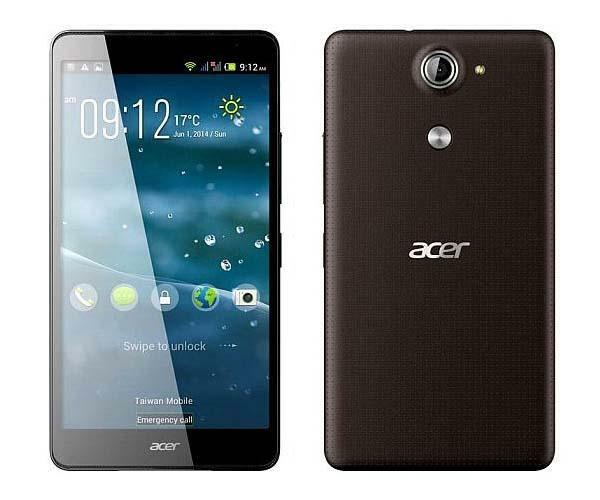 In addition to its first smart wristband, Acer recently also announced multiple new products, including Liquid X1, Iconia Tab 8 Android tablet, E700 and E600 smartphones, but at first let’s go on checking its flagship grade Android smartphone – Liquid X1. 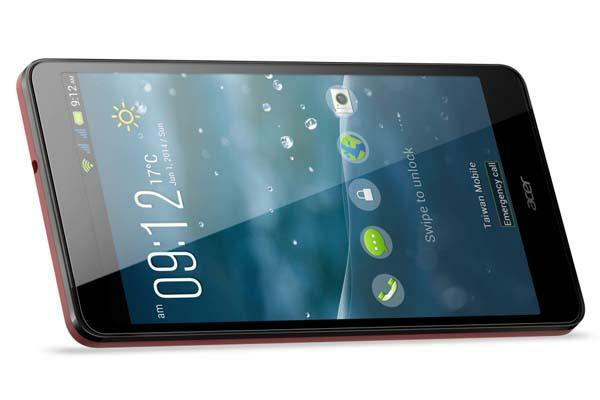 Acer Liquid X1 is a large-screen high-performance LTE smartphone that only weights 160g. The Android phone runs Google Android 4.4 KitKat mobile operating system, and comes equipped with a 1.7GHz octa-core processor with quad-core graphics, 2GB RAM, 16GB internal storage, 5.7-inch Zero Air Gap screen, 2-megapixel wide-angle front-facing and a 13-megapixel rear camera with f/1.8 aperture and 0.3 second ultra-fast focus capability, and AcerRAPID design on the back lets you quickly access to the rear camera, answer calls or launch favorite apps with the touch of a finger. Moreover, other specs also include WiFi, microSD card slot, and LTE support. Acer Liquid X1 Android phone will be available starting in Q3 this year, but the pricing hasn’t been unveiled by Acer official site.